For their first multi-artist compilation, Music From Memory take us on a trip to the heart of the Amazon rainforest. Outro Tempo: Electronic and Contemporary Music From Brazil, 1978-1992 is a double LP that explores the outer reaches of Brazilian music, where indigenous rhythms mix with synthesizers and where MPB mingles with drum computers. "As Brazil faced the last years of its military dictatorship and transition to democracy, a generation of forward-thinking musicians developed an alternative vision of Brazilian music and culture. They embraced traditionally shunned electronic production methods and infused their music with elements of ambient, jazz-fusion, and minimalism. At the same time they referenced the musical forms and spirituality of indigenous tribes from the Amazon. The music they produced was a complex and mesmerising tapestry that vividly evoked Brazilian landscapes and simultaneously reached out to the world beyond its borders. 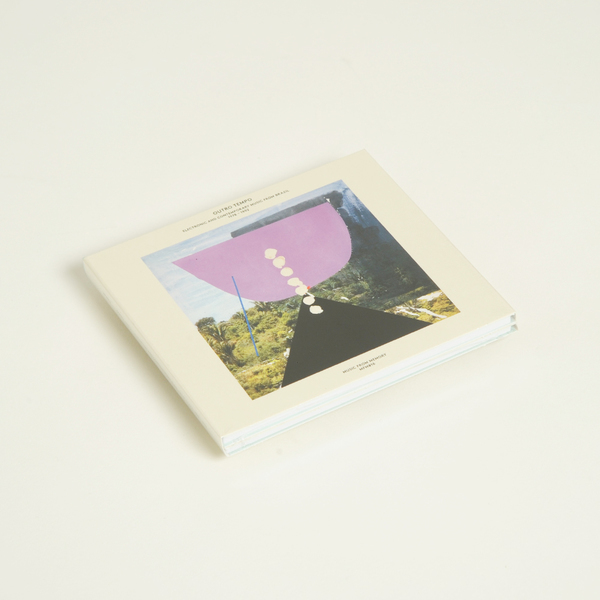 .The product of extensive research, this compilation is a unique introduction to this visionary music and features many fresh discoveries in a country well trodden by record diggers. It gathers tracks from obscure albums that have for too long been neglected by even the most avid collectors of Brazilian music. 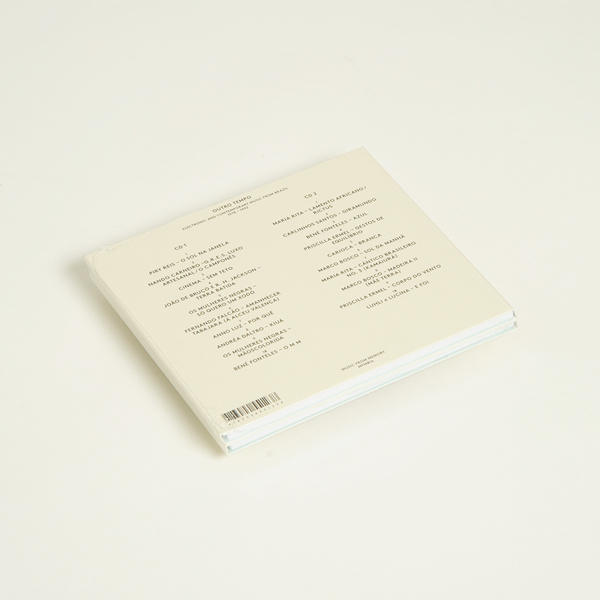 It includes now highly sought after music by Andréa Daltro, Maria Rita, and Fernando Falcão, as well as unknown gems like those of Cinema, Carlinhos Santos, and Anno Luz. This is an essential release that reveals a broader spectrum of Brazilian music, striking a unique sonic signature that is full of innovation, experimentation, and beauty. 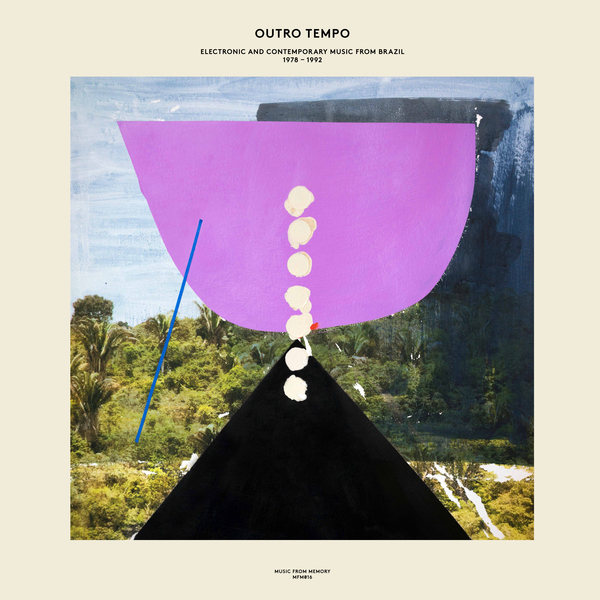 Compiled by John Gómez and featuring extensive liner notes, Outro Tempo showcases this overlooked corner in Brazil’s rich music history for the first time."